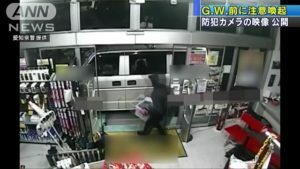 TOKYO (TR) – Japan’s government apologized after police in Seoul temporarily detained a Japanese government official for allegedly assaulting an airline employee as a part of a drunken rampage earlier this week, reports Fuji News Network (Mar. 21). 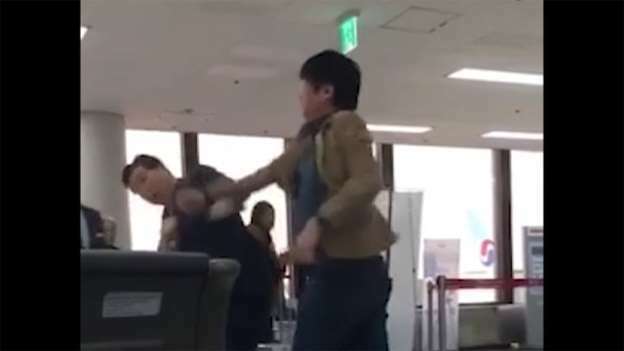 In footage posted online by South Korean broadcaster JTBC, Takeda is shown stumbling around in front of a boarding gate and taking swings at the face of a male worker who tried to restrain him. At one point, Takeda appears to kick the employee in the groin area. After the employee pulled Takeda’s arm, he slumped into a seat at the gate. 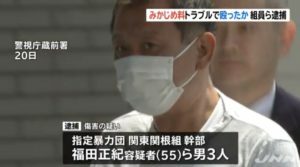 According to airport officials, Takeda seemed drunk at the time and became violent when he was told to wait before boarding a flight to Japan. Police later released the official, Kyodo News reported. 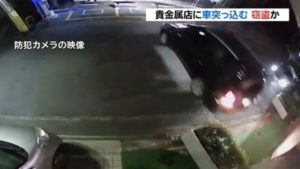 The incident was the second involving Takeda during his trip. Two days before, he was not allowed to board a another flight after he was found to be drunk and disorderly. During that incident, he pushed a Japan Airlines staff member in the face, local police confirmed. Takeda managed to return to Japan on Tuesday. When contacted on Wednesday, the ministry said that Takeda went to South Korea on a personal visit, which began on March 16. The ministry also confirmed that he took Wednesday off. 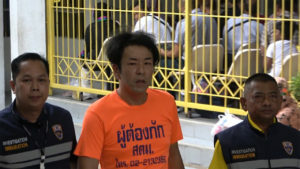 Also on Tuesday, Takeda posted on Facebook about the incident, saying that he did not know why he was apprehended. “I was beaten and injured. I was restrained and held by five people. It’s a strange country,” he wrote. The next day, he said on Facebook that he was not intoxicated at the time of the incident and that he did not assault anyone. However, he acknowledged being disorderly. He also admitted to making the derogatory statement about Koreans, but added that it was not “politically” motivated.